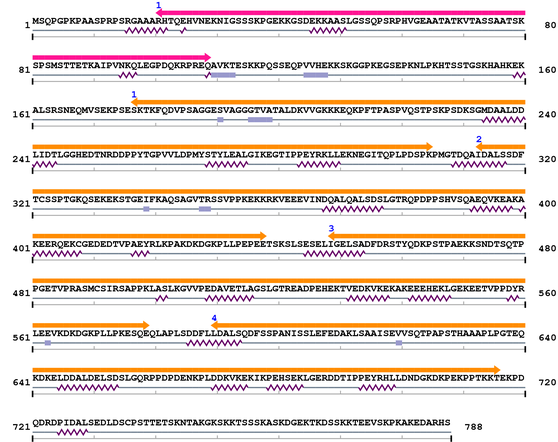 [PubMed ID: 10403772] Takano J, Kawamura T, Murase M, Hitomi K, Maki M, Structure of mouse calpastatin isoforms: implications of species-common and species-specific alternative splicing. Biochem Biophys Res Commun. 1999 Jul 5;260(2):339-45. [PubMed ID: 10876161] ... Takano J, Watanabe M, Hitomi K, Maki M, Four types of calpastatin isoforms with distinct amino-terminal sequences are specified by alternative first exons and differentially expressed in mouse tissues. J Biochem. 2000 Jul;128(1):83-92. [PubMed ID: 1730065] ... Lee WJ, Hatanaka M, Maki M, Multiple forms of rat calpastatin cDNA in the coding region of functionally unknown amino-terminal domain. Biochim Biophys Acta. 1992 Jan 6;1129(2):251-3.